The emergence of Senate President, Dr. Bukola Saraki and his predecessor, Senator David Mark, in the Peoples Democratic Party, PDP, presidential primaries contest has reshaped the permutations on the ticket as their separate bids cause divisions in their strongholds in the National Assembly and North-Central geopolitical zone. The campaign of the third aspirant from the North-Central, Senator Jonah Jang, who is also a serving senator, has, however, failed to pick momentum. Senator Rabiu Kwankwanso from Kano State is the fourth member of the National Assembly involved in the PDP presidential contest, but he is from the North West geopolitical zone. 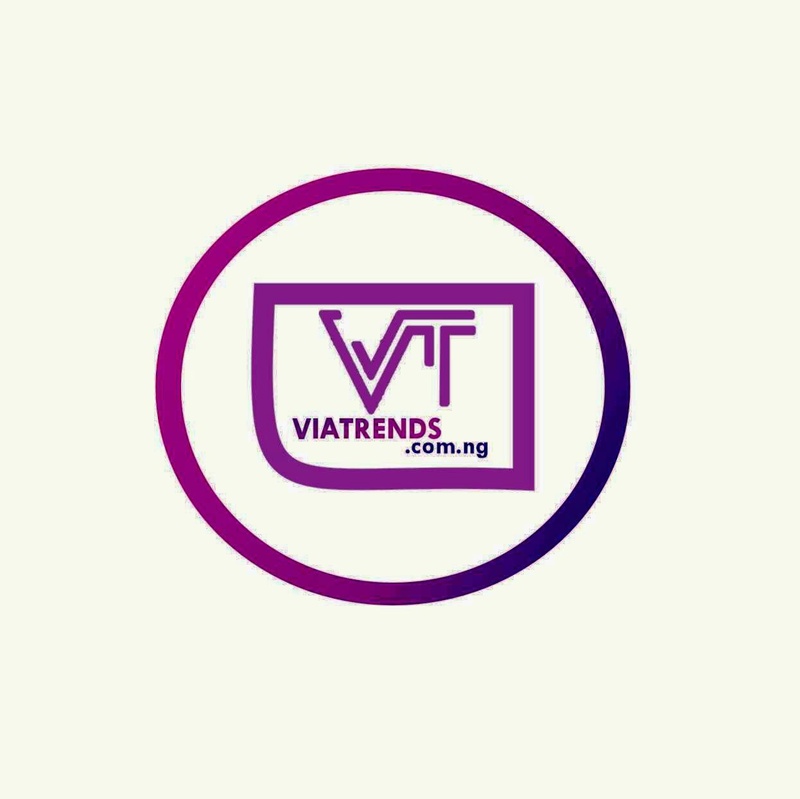 The presidential aspirants in the race include former Vice President, Atiku Abubakar; Senate President, Bukola Saraki; his predecessor, Senator David Mark; Governor Aminu Tambuwal of Sokoto State; Governor Ibrahim Dankwambo of Gombe State; Senator Rabiu Kwankwaso; former governor of Jigawa State, Alhaji Sule Lamido; the immediate past chairman of the party, Senator Ahmed Makarfi and former Minister of Special Duties, Alhaji Tanimu Turaki. 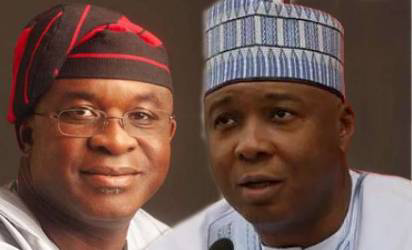 The emergence of senators Saraki and Mark in the race has revolution sized the contest in the sense that it has split both the North Central and the National Assembly which both men consider as their strong holds.Besides the two is Senator Jang, the immediate past governor of Plateau State, who is also in the contest, but his bid is yet to get measurable support from stakeholders or even from his fellow Berom on the Plateau. Some of the aspirants from outside the zone, who before now partly put their hopes on harvesting votes from the North-Central, are now re-strategising their plans. Some of them are nevertheless still determined to reap from perceived fault lines in the home states of Saraki and Mark in Kwara and Benue states. Having helped in the arrangement that allowed Governor Samuel Ortom of Benue State to come back to the PDP, there is expectation that the governor, being the only PDP governor in the North-Central Zone, would helpto mobilise support for Mark, his fellow Benue State citizen in the forthcoming election. However, Ortom’s newness in the party and his domestic challenges may have limited his leverage in the North-Central. The prospects of Saraki and Mark garnering the votes of the National Assembly which forms the single highest bloc of votes is also limited given the lack of unanimity between the two men.“Saraki and Mark cannot count on senators or the National Assembly because those legislators also have their domestic considerations and are part of alliances that they cannot always project their convictions,” a state party chairman told Vanguard yesterday. Even at that, both men are also challenged by the years-long political positioning of Governor Tambuwal who according to multiple sources had for long cultivated alliances with former and serving members of the National Assembly. Tambuwal, it was gathered, also may have the quiet support of Speaker Yakubu Dogara, his successor who he significantly guided to become his successor. “Yes, we cannot dispute the fact that Dogara may be supporting Tambuwal despite his closeness to our principal,” a Saraki operative said last weekend.Tambuwal is said to be basking in the support of Governor Nyesom Wike and theprobable support of some of his fellow governors. The possibility of Wike using the home advantage of being the host governor to push through the Tambuwal project has caused some unease among some of the aspirants. However, among the PDP hierarchy, the determination to push through a credible exercise continues to be the watchword. Even though Tambuwal may have some ascendancy amongsome of the PDP governors, he is, however, not having it easy even in his state where Bafarawa continues to be an irritation.Bafarawa’s bid which is challenged by cash and patronage outside the state, however, resonates among some in Sokoto State. Just before Tambuwal formally defected from the All Progressives Congress, Bafarawa tried to mobilize the local government chairmen from the old Northwest State after he invited them for a consultation meeting that turned out to be an endorsement party for him.